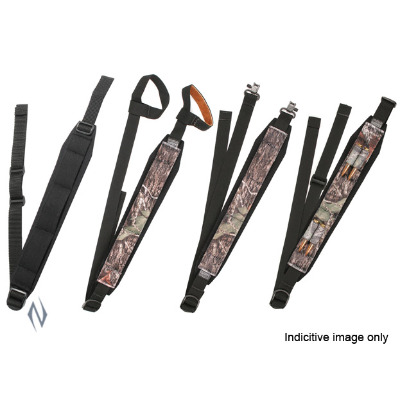 Slings for your Gun - we have them all!! Original Martini Henry Slings - Nepalese issue. Original Green Nylon 303 Slings. Un-Issued. These authentic reproduction slings are of the early WWI pattern for the LE I and WWI No1 MkIII. Stamped H.G.R 1916 and complete with leather tie. They really finish off the old SMLE. 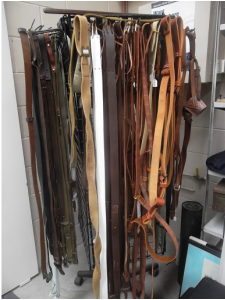 Reproduction Lee Enfield WWI Leather Rifle Slings dated 1916. Also suitable for P53 Enfields and Snider Enfields. Another great reproduction of the WWI Springfield Rifle Sling complete with correct brass fittings for WWI vintage rifles. 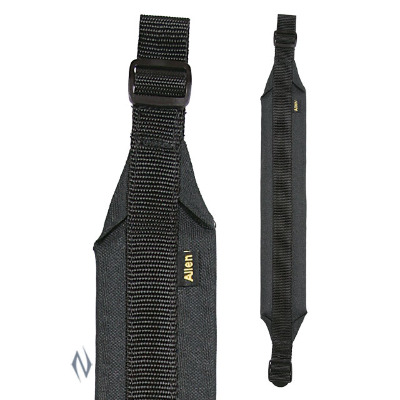 Quality reproduction of the WWII Japanese Rubberised Canvas Rifle Sling. Complete with Japanese markings. Originals of these are impossible to find so, with this reproduction, you can complete your Arisaka. 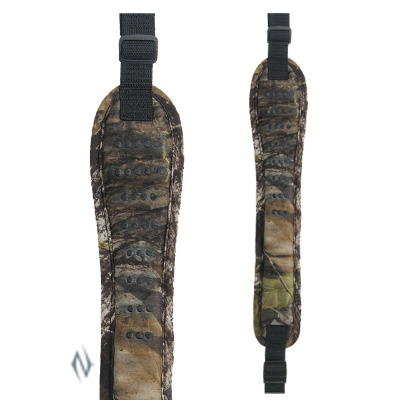 Reproduction MI Carbine Sling, available in green and Khaki. 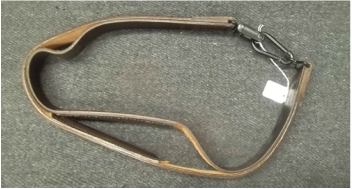 Reproduction leather sling for the Czech VZ24 rifle. Japan purchased a very small number of VZ24's during WWII. Very well made.